For nearly 30 years, PDR has provided customized spaces to meet Vitol’s evolving needs. 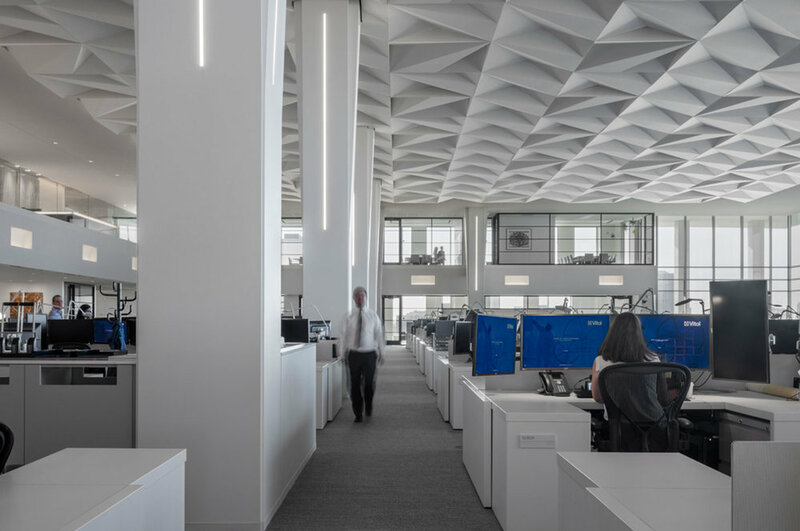 From the first small lease space in North Houston, designed to house five traders, to their fourth and current location, PDR has shown a deep understanding of how Vitol works. 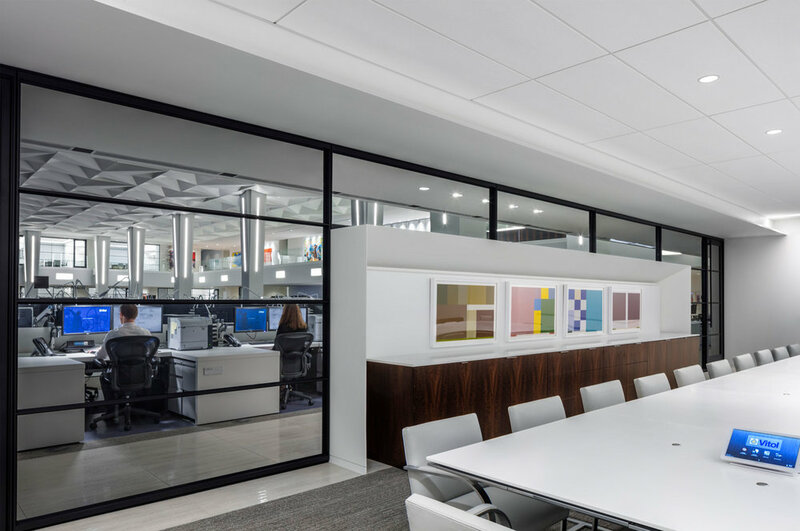 Leveraging this knowledge PDR crafted an elegant new workplace to house their trading group in one room for the very first time. By engaging the base building Developer and their architect early in the planning, PDR was able to modify the building shell to craft a customized space suited to Vitol’s goals; a world-class trading arena with long-term flexibility that maximizes the Vitol brand and captures the high-rise views overlooking the city from the double-height space. The sophisticated new facility is complete and occupied, marking another successful partnership between Vitol and PDR.